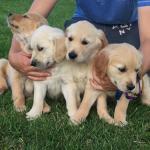 Cavan Golden Retriever in Cavan Sold ! Waterford Other in Waterford Sold ! 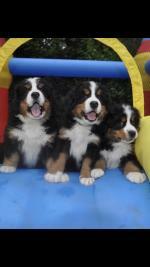 Dublin Bernese Mountain in Dublin Sold ! Roscommon Irish Wolfhound in Roscommon Sold ! 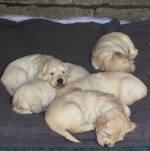 Meath Labradoodle in Meath Sold !